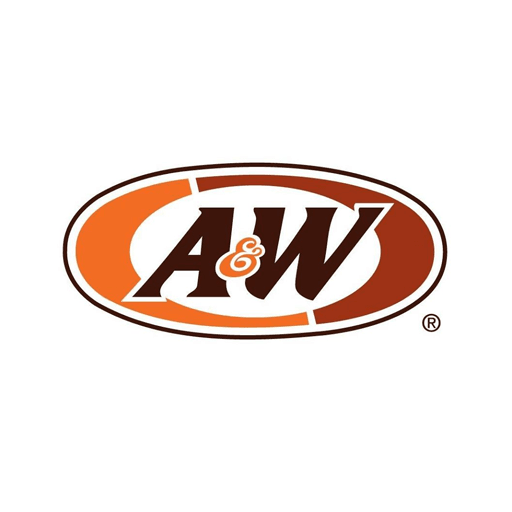 A&W PENANG HILL OFFICIALLY OPEN THIS THURSDAY! 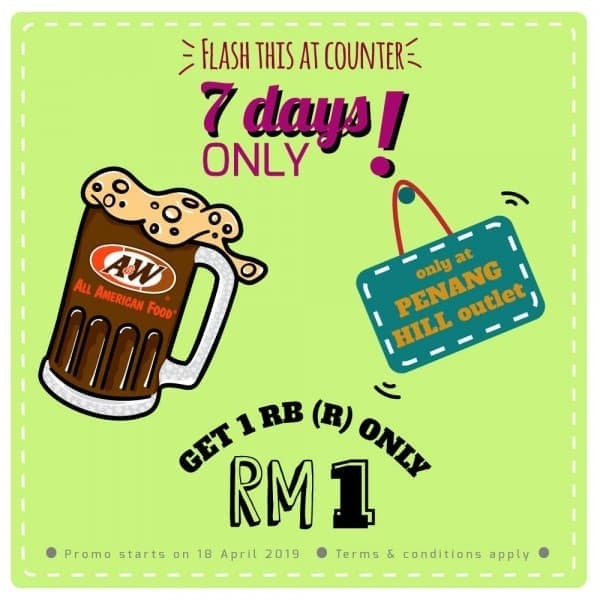 A&W RB RM1 ONLY at PENANG HILL Opening Promo! Just flash this image at the counter and buy RB (Regular) at RM1. Terms & conditions: 1. Exclusive at A&W Penang Hill ONLY 2. 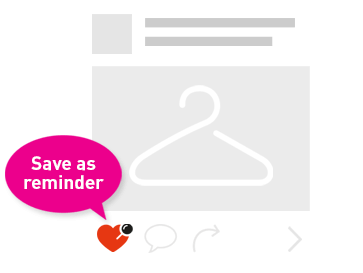 Valid from 18 April -24 April 2019 (7days ONLY!) 3. 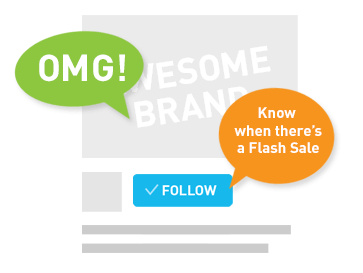 ONE (1) RB for ONE (1) transaction ONLY Share this posting to all so they can enjoy the privileged offers!